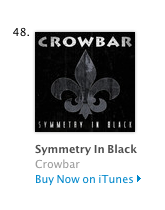 CROWBAR “Symmetry In Black” – #2 On iTunes METAL Chart And #48 On Top Albums Chart! 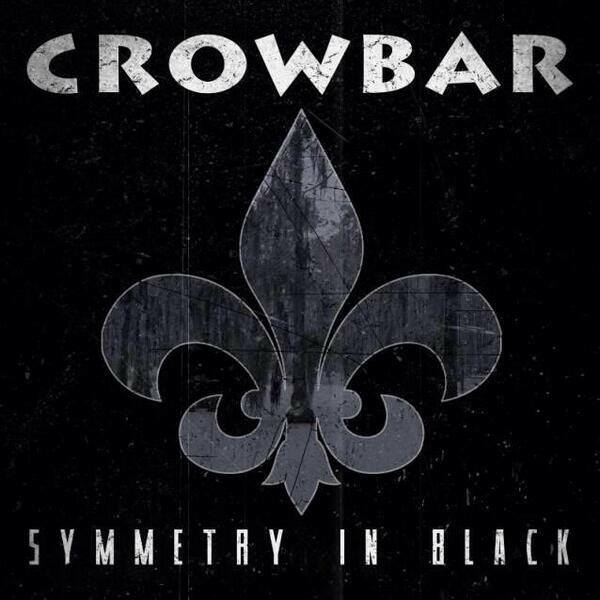 CROWBAR – As of today, May 30th, 2014, the new CROWBAR album, Symmetry In Black, is ranked at #2 on the iTunes Metal Albums Chart and at #48 on the iTunes Top Albums Chart! 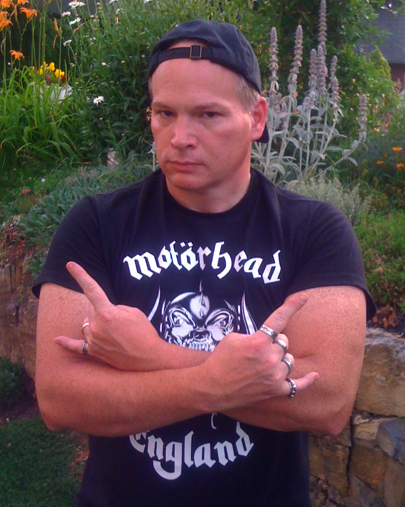 Metal be thy name!! I bought my new CROWBAR last night at Best Buy; Symmetry In Black was on sale for $7.99 (US). Trust me, this new CROWBAR is a mammoth vice grip of Sludge/Doom on my Metal saturated brain! 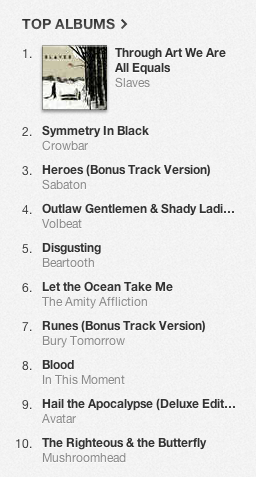 Thanks so much to everyone who picked up our new album “Symmetry In Black”! If you don’t have it yet get on iTunes here: http://smarturl.it/symmetryinblack or pick up at copy at Best Buy, FYE, Hastings Entertainment, Newbury Comics, Zia Records & other fine stores! You can also get it on Amazon MP3 & Google Play. 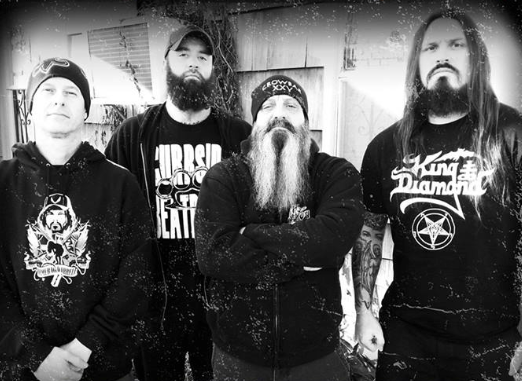 This entry was posted on May 30, 2014 at 1:28 pm and is filed under Heavy Metal, metal bands, metal music, music news, news, rock music, rock music news with tags crowbar, itunes charts, metal albums 2014, Metal News, metal odyssey, sludge metal, symmetry in black. You can follow any responses to this entry through the RSS 2.0 feed. You can leave a response, or trackback from your own site.